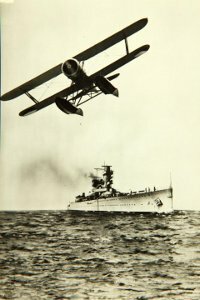 42'8" by 31'1" by 14'9"
The C.XI-W was a biplane amphibious aircraft built in 1939 for the Royal Netherlands Navy. Most were sent to the Far East. 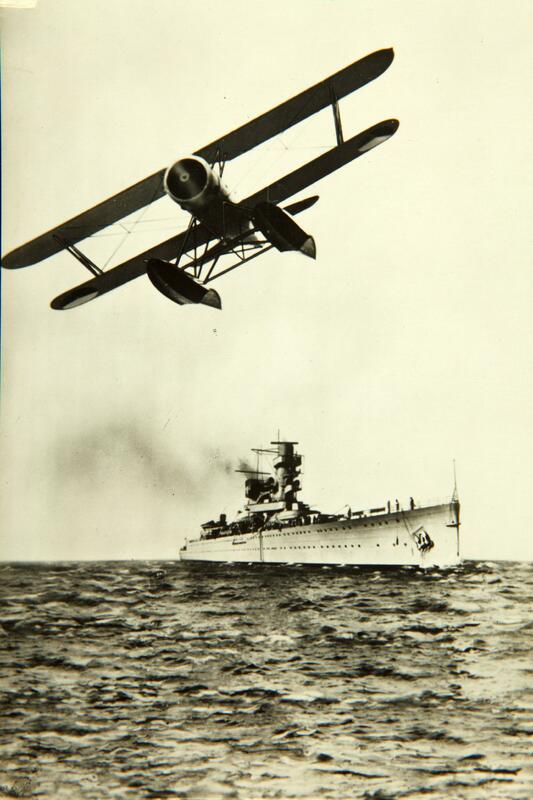 Five were operational with the Royal Netherlands Navy East Indies Squadron when war broke out. However, they were moved from shipboard to shore stations by the time of the Battle of the Java Sea.